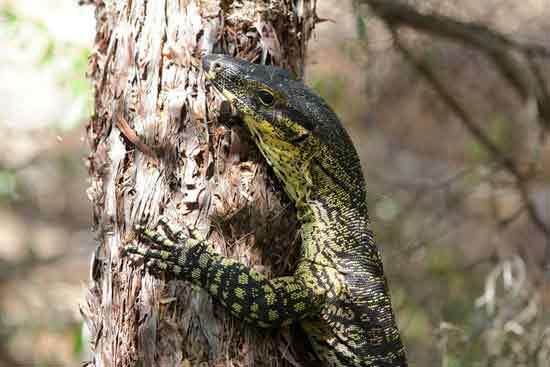 A full day’s adventure! 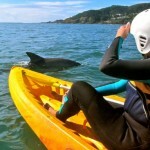 In cooperation with our partner, Go Sea Kayak Byron Bay, enjoy a half day Byron hinterland tour to the World Heritage listed Minyon Falls PLUS a bonus spectacular dolphin kayaking tour in Byron Bay. 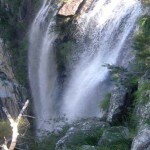 Explore the magnificent Byron hinterland with its World Heritage listed rainforests and spectacular Minyon Falls. 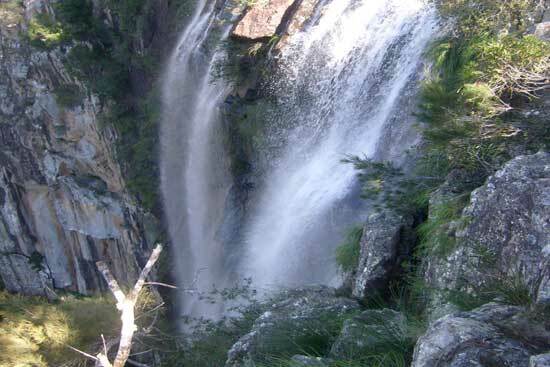 Enjoy a bush walk to the base of the falls (2 hrs return), swim in pristine waters, photograph the abundant wildlife or simply relax in this unique natural environment. 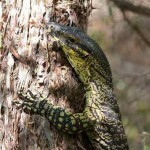 The soundtrack of birds and wildlife will lull you with its natural beauty. 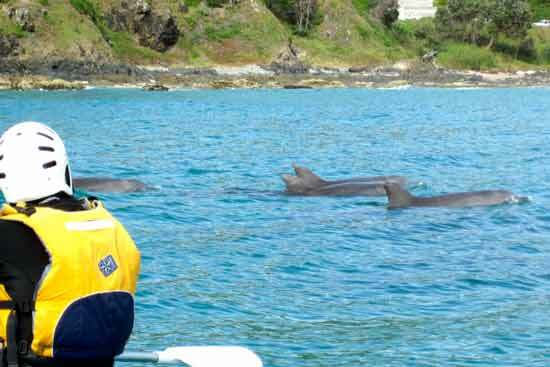 THEN enjoy our delicious BBQ-style lunch before you weave your way through the beautiful landscape back to Byron Bay where you start your dolphin kayak tour adventure. 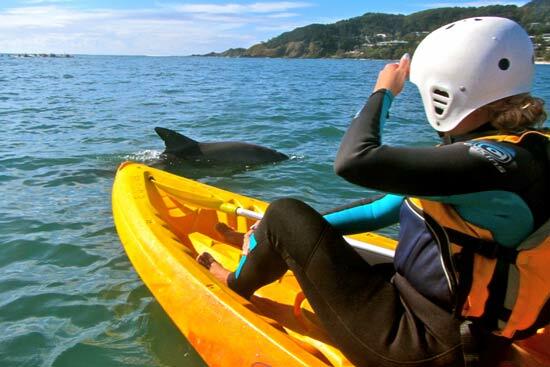 Imagine the thrill of kayaking up close with dolphins, whales (May to October) and turtles at Byron’s beautiful marine park, whilst learning about local history and listening to local Indigenous stories. 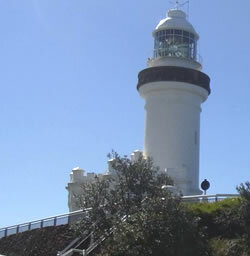 You will also have a great view of Byron’s coastline and the Byron Bay lighthouse from the water. Enjoy socialising over a free afternoon tea. 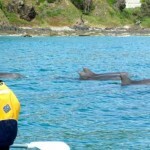 Pay ONLY: $219 per adult and $197.10 per child. Children Min. age 5 years. Children have to be able to walk by themselves for at least 2hrs or be carried by their parents. This tour is not suitable for prams.